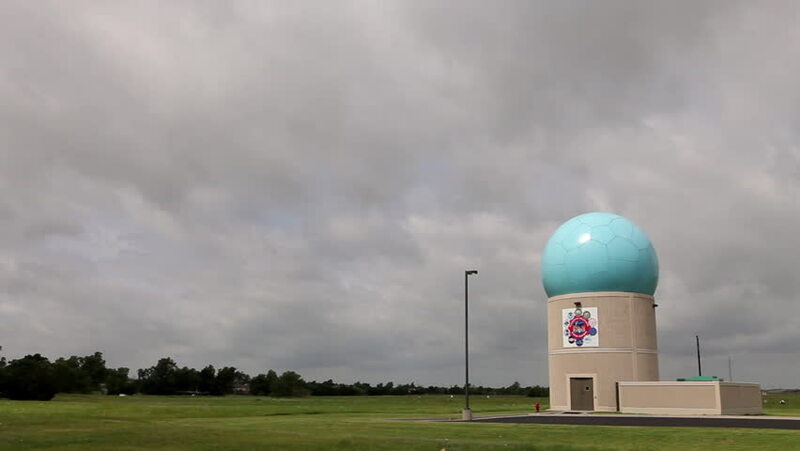 CIRCA 2010s - Radar towers at the National Weather Radar Testbed in Norman, Oklahoma. hd00:12High school football team practicing before a game as the sun sets on the stadium. 4k00:08ORKNEY ISLANDS, SCOTLAND - CIRCA 2015 - The sacred Brodgar circular Celtic stones on the Islands of Orkney in Northern Scotland with farm background. hd00:17Wide of an empty football field during the day. hd00:10Tilt up of a marching band walking off a football field with a beautiful pink sky in the background. hd00:17VIMY, PAS DE CALAIS, FRANCE - AUGUST 2016: Looking towards the Canadian National Vimy Memorial. The sun illuminates the statue while the clouds behind are dark.